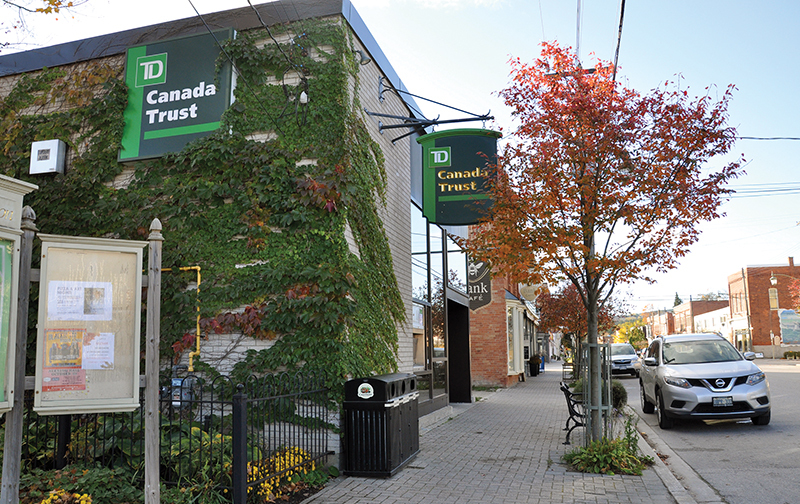 A consultant has been hired to lead a community consultation process to determine the fate of the now shuttered Creemore branch of the TD Bank. Two upcoming sessions will be led by Small, the not-for-profit arm of Toronto-based ERA Architects. Small was retained by a newly formed committee tasked with identifying the community’s vision for the TD Bank property on Mill Street. The formation of the TD Lands Community Consultation Committee (TLC) is the result of mixed reaction to a plan proposed by Tony Arrell and Stuart Lazier to raze the bank building and incorporate the land into an extension of the Hort Park. The plan was presented at a Sept. 23 public meeting hosted by the Creemore BIA. Arrell and Lazier said they had been in talks with TD Bank officials who had agreed to gift the land to the community and that a foundation would be created to handle related costs and maintenance. The newly formed Creemore Community Foundation is willing to support and fundraise for a project on the site that enhances the cultural, heritage and physical landscape of the village, Mill Street and the adjacent properties. The plan was presented with support from the Creemore Horticultural Society, who is responsible for the Hort Park. Residents are also welcome to contact committee members for informal conversations. The committee, chaired by Sara Hershoff (also the publisher of The Creemore Echo) is made up of representatives of Station on the Green, Scott McKay; Creemore BIA, Laurie Copeland; Creemore Horticultural Society, Judi Parker; Clearview Township, Thom Paterson; Creemore Community Foundation, Stuart Lazier; and Creemore and Area Residents’ Association, Greg Young. Clearview resident Inese Bite, retired founder of the landscape architectural firm Vertechs Design Inc., has been brought in as an independent advisor. The committee must compile the community’s ideas, as well as investigate project planning, logistics and financial parameters prior to making any recommendations. 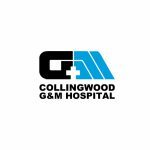 “We are excited to get out there and learn what our community envisions for this project. 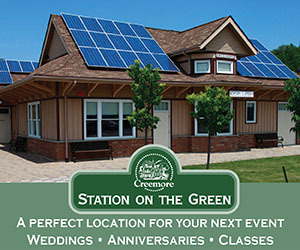 With the generous TD Bank donation and the equally as generous support of the Creemore Community Foundation we have an incredible opportunity to all come together to make our village what we want it to be now and in the future,” said Hershoff. She can be reached by e-mail at [email protected] and by phone at 705-466-9906.